Experimental horror directed by Jörg Buttgereit. Experimental horror directed by Jörg Buttgereit. With no central characters, the film starts with a body floating in blackness that slowly stretches from a foetal position and begins to decompose, it moves through more and more disturbing sequences and ideas including a girl scribbling the same word over and over, the reels of the film breaking down and a Nazi death camp sequence. 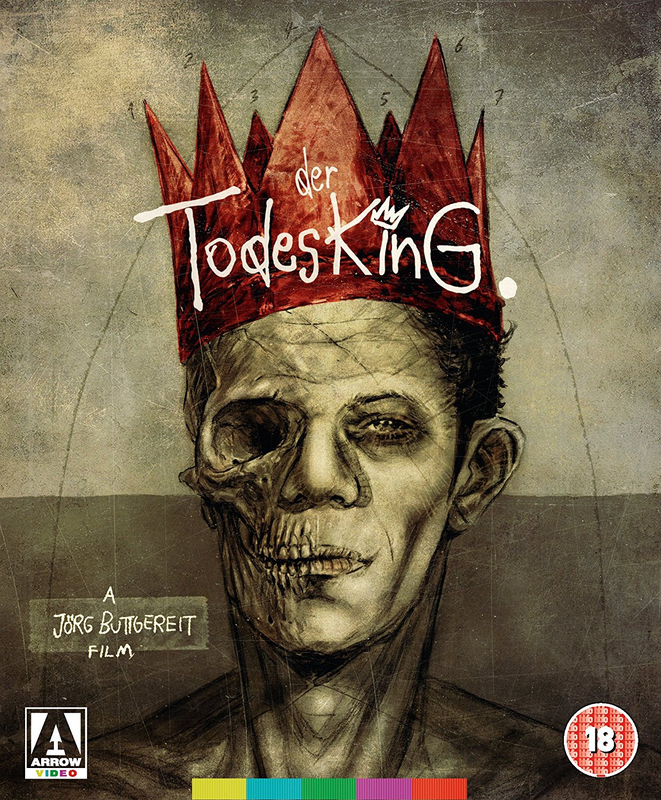 With no central characters, the film starts with a body floating in blackness that slowly stretches from a foetal position and begins to decompose, it moves through more and more disturbing sequences and ideas including a girl scribbling the same word over and over, the reels of the film breaking down and a Nazi death camp sequence.